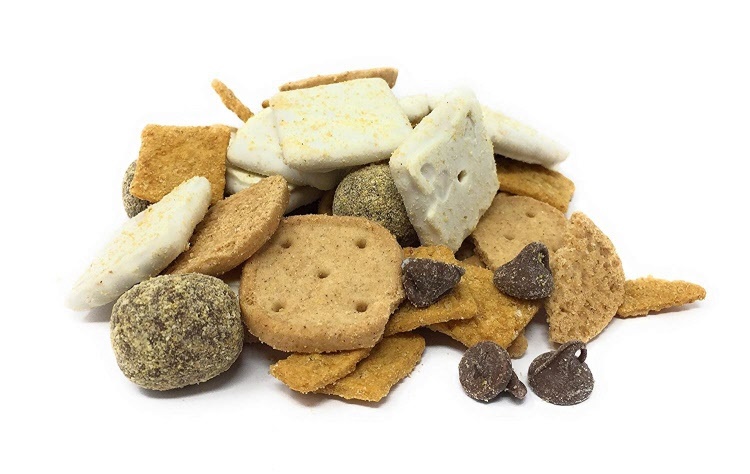 This snack mix has a taste true to the campfire treat it's named after. Serve them at your next party. 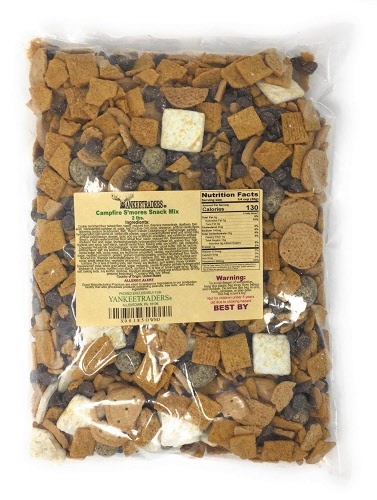 Crunchy Tailgate Snack Mix - 2 Lbs. Sesame Honey Roasted Sticks - 2 Lbs.